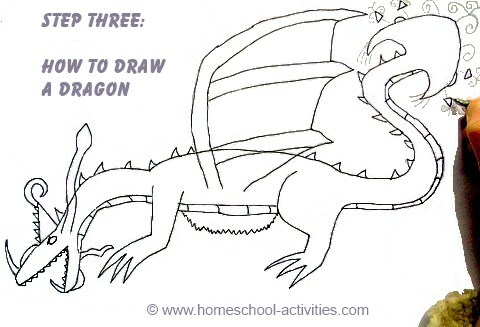 Teach your child how to draw dragons step by step with our easy tutorial. 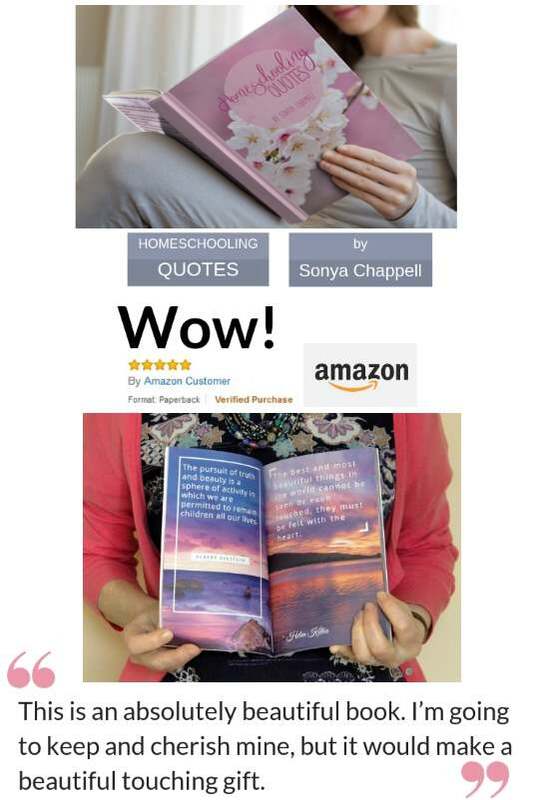 Your kids will get a unique opportunity to learn from a gifted child artist. 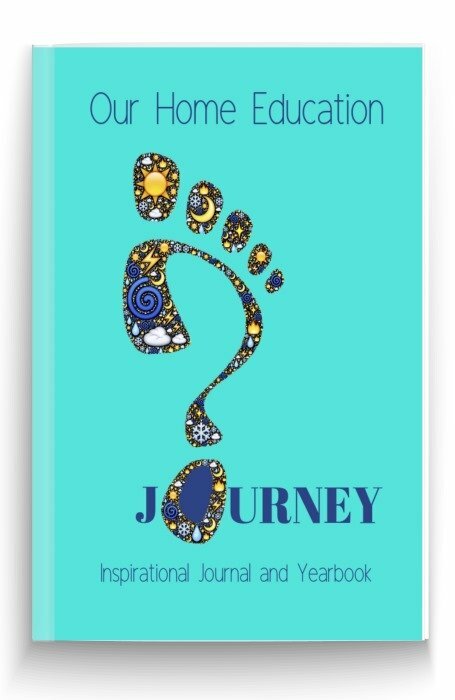 My daughter Catherine has taught herself homeschool art. 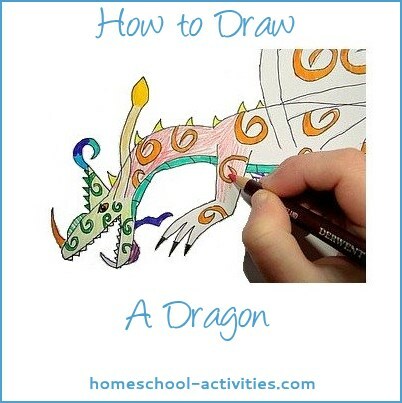 I've asked her to show you how to draw a dragon so you can use her simple techniques to join in our homeschool art projects for kids. 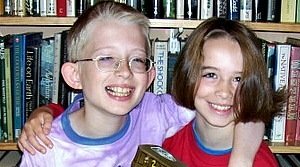 Before your child starts, it's worth knowing that dragons are notoriously forgiving so whatever you do will look great! With the help of our simple guidelines, you'll be drawing these fabulous beasts in no time. 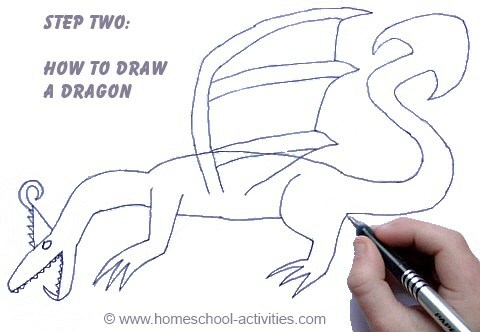 When you're learning how to draw a dragon, there are a few simple homeschooling rules that can help. Dividing the body into different parts will really help when it comes to drawing. 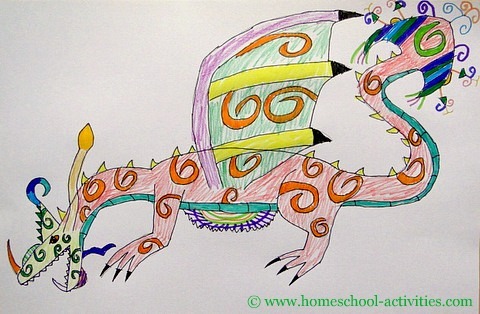 Obviously, if you're homeschooling young children, you'll be delighted if your child's drawing consists of a big splodge for the dragon body and a smaller splodge for the head. 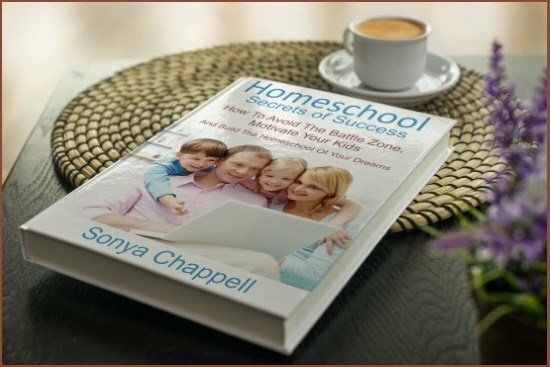 But, as your children get older, you'll probably find your art projects for kids will benefit from a few homeschooling dragon tips. 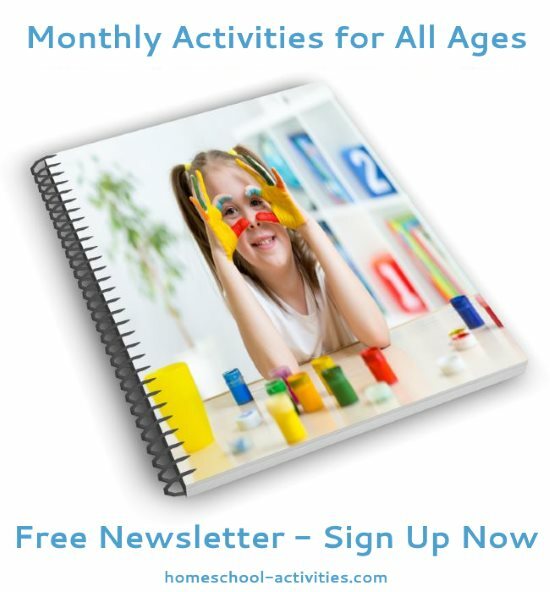 Our dragon crafts for kids page has all sorts of ideas kids of all ages can try, like glass painting and making an origami dragon. 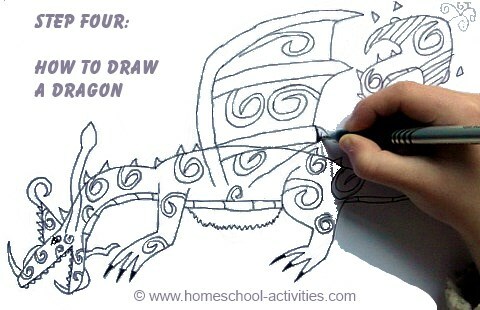 Obviously, Catherine's homeschooling drawing skills have developed over time, so let's start with some easy dragons. Dragon body basics: use simple shapes like circles and triangles. Make the body an oval circle shape. Triangles are very useful for drawing dragons. See how she's used them on the back, the head, the wing tips and even to make the dragon tail? Rectangles are great for dragons too; the neck is nearly one and the head's not far off. 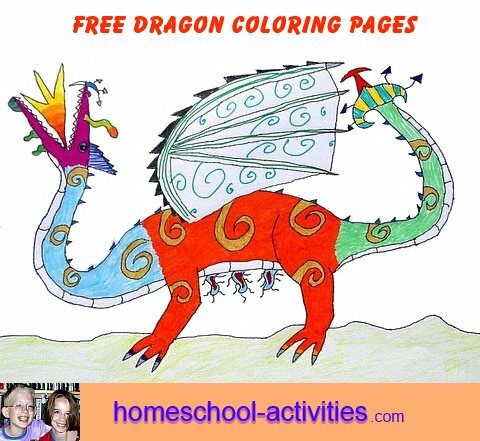 You can get even more help learning how to draw a dragon by downloading for free her fantastic homeschool dragon coloring pages. 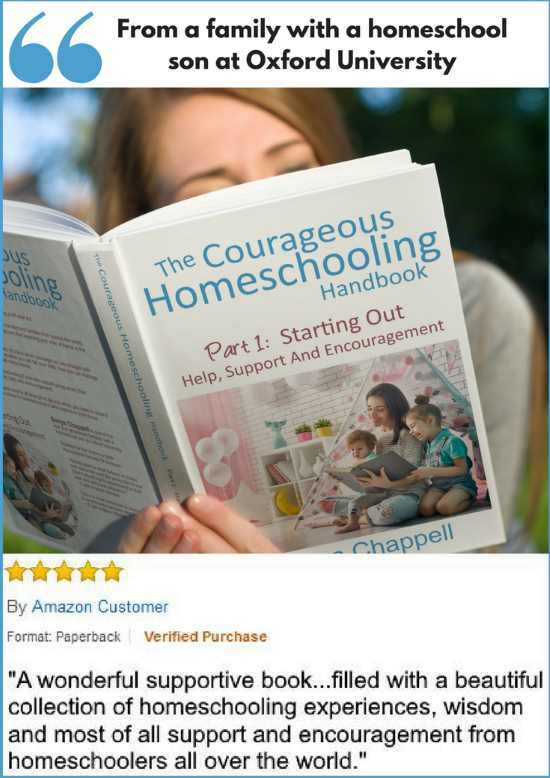 She's done coloring sheets for all ages which will really help when it comes to drawing dragons. Catherine's going to take you through how to draw a dragon from start to finish. 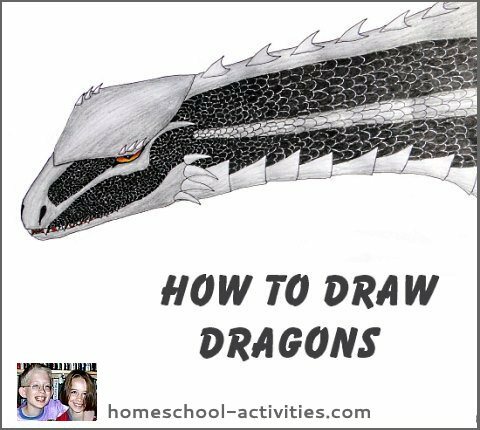 Dragon drawings star in many of our homeschooling art projects for kids and to learn how to draw one yourself it helps to follow stages. 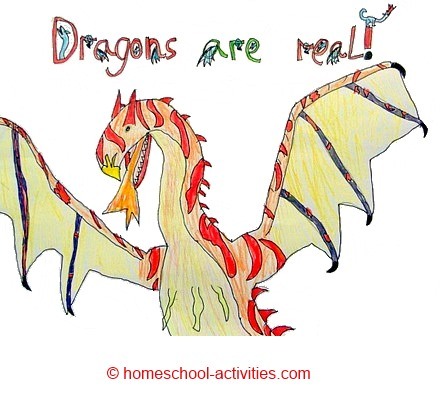 With homeschool dragon art, the head and the tail come first. You'll see a few triangles in this drawing. 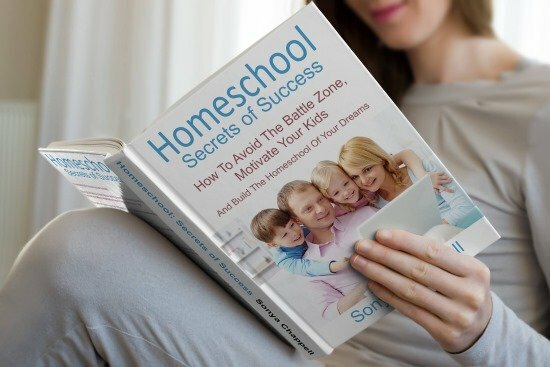 You could use one for the tail, though Catherine's homeschooling one bears more relation to a circle. See how she's put a slanting line above his eye to add a more reptilian effect? Now for learning how to draw a dragons' wings and legs. If you're wondering how to draw dragon wings you can see they're almost oval. 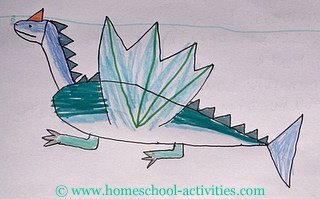 Homeschool dragon drawings do have a lot of triangles don't they? You can see them in the teeth, the head crest and along the spine. She's even using them to decorate the tail. You can see the start of lots of swirly circles in Catherine's dragons and homeschool art projects. Look at the tail plumes and the top of the head crest. More homeschool swirly circles and she's beginning to fill in important black areas like the eye, the claws and the wing spurs. 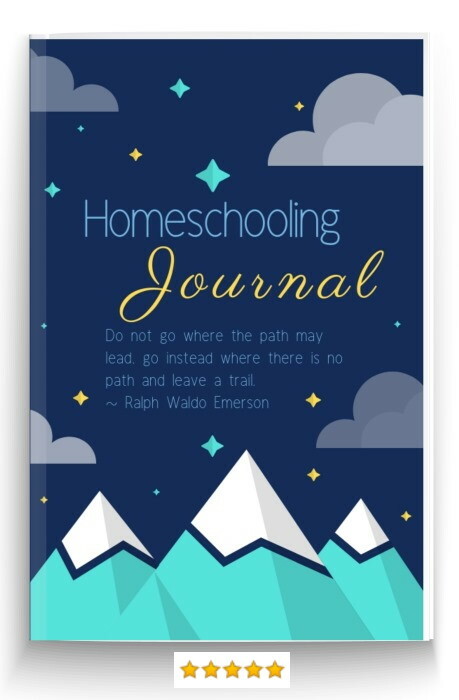 Drawing a highlight for the eye always works if you want to create a mischievous homeschool twinkle! Now for the coloring. 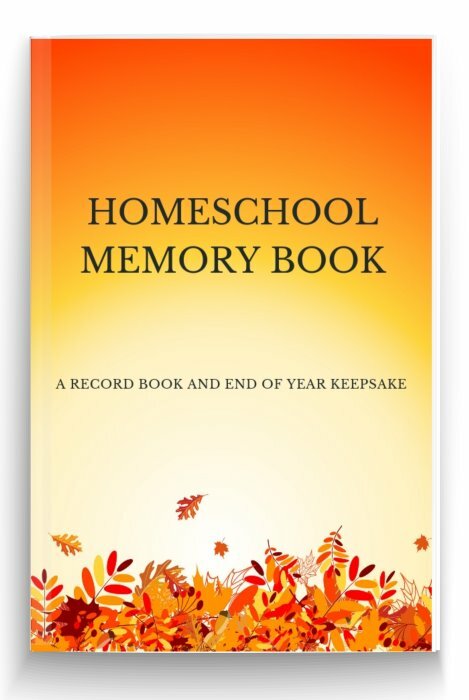 Homeschool art projects for kids are a great opportunity to practice with different art media. Dragons are well known for their strength and courage! 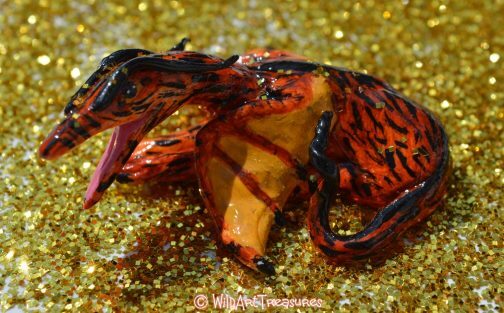 Catherine has made some dragon totems specially for you which will bring you special powers. 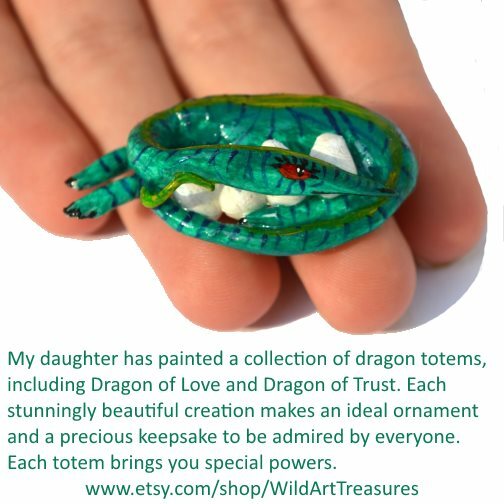 You can find her collection, including totems of Love, Trust and Calm, at her Wild Art Treasures shop on Etsy. 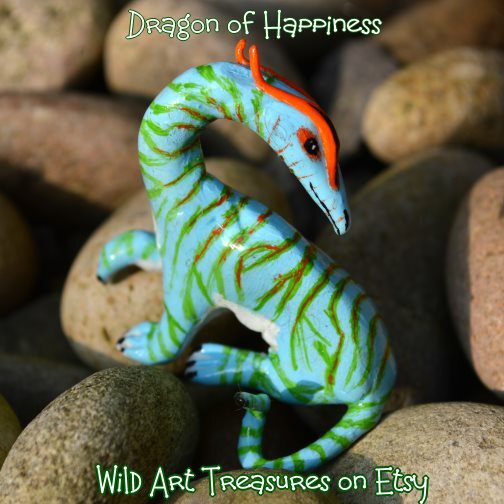 Each dragon comes in a leatherette box with a scroll outlining its powers and makes a beautiful ornament to treasure. Here's Dragon of Bravery to give you courage throughout the day. Here he is! This is your chance to really enjoy yourself by inventing really colorful dragons. I love the way she's got an olive green head with extra wattles, crests and body parts in pink, yellow, purple, blue and orange. 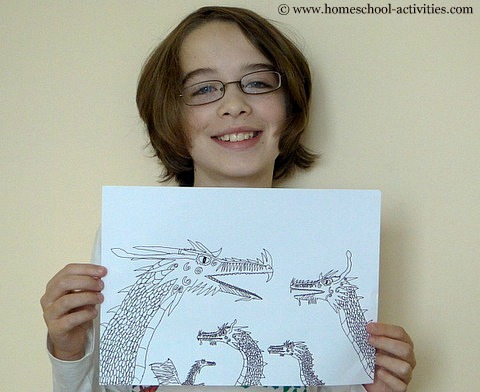 Drawing dragons is a fabulous way to develop your kids art skills in homeschooling. 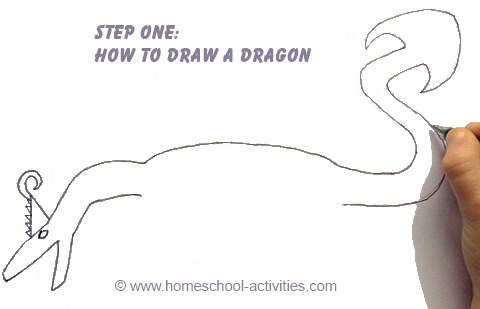 Obviously, there are lots of different homeschooling ways to learn how to draw dragons - Catherine's just showing you what works for her. 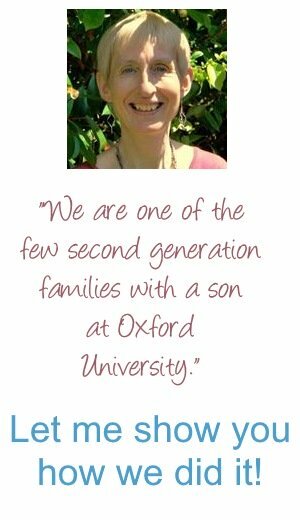 Catherine's got lots of more tips about key things you need to think about before you start learning how to draw a dragon in our page on kids dragon drawing. Where does your dragon come from? Is it taken from ancient or modern art? Will you draw wings for a European dragon or is it more of a snake-like Oriental like this Chinese dragon? Learn how to draw a wolf and make your own wolf hunt. 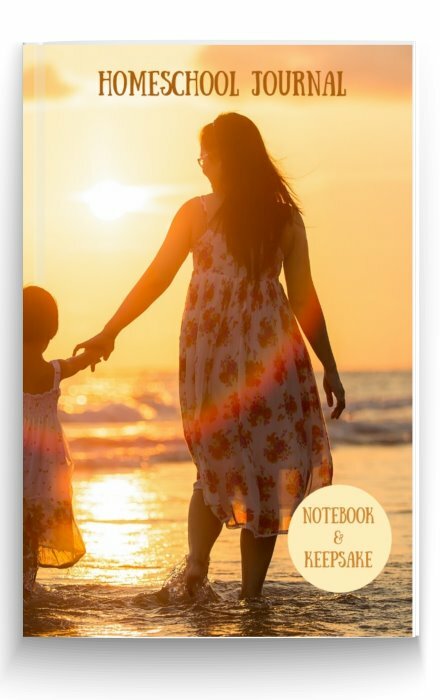 Art project ideas for kids. 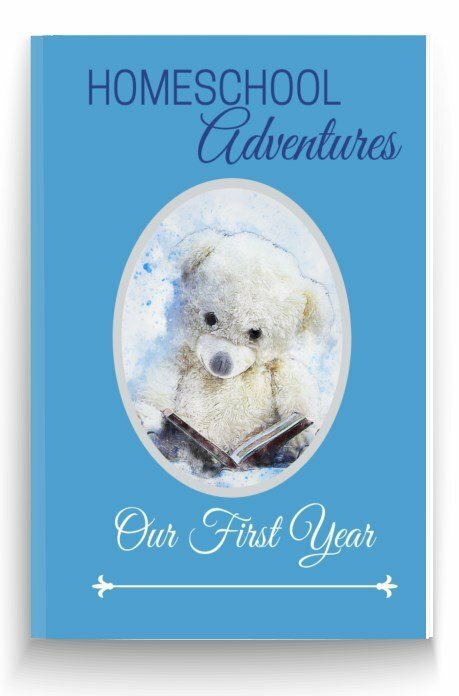 Once you've learned how to draw a dragon, why not invent your own illustrated dragon story as part of one of your art projects for kids? 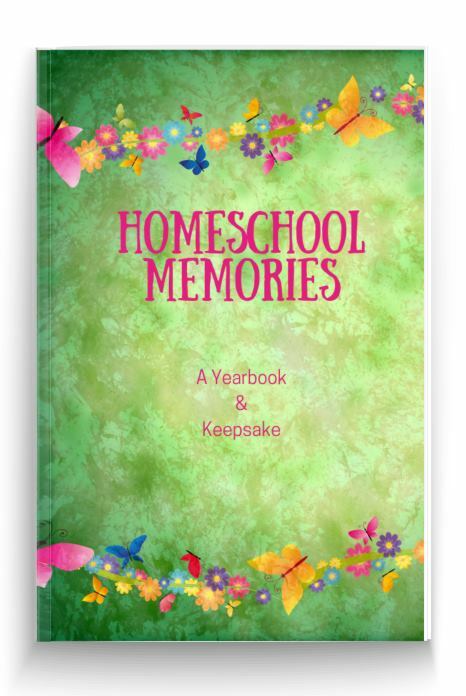 You'll find them on our free homeschool story writing worksheets page. 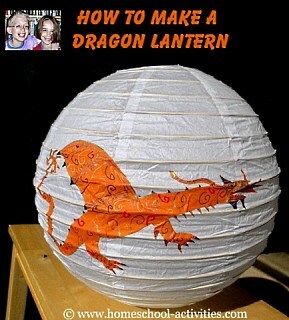 Homeschool Dragon Crafts come alive as Catherine shows you how to make this magical paper lantern, perfect for art projects for kids. Your kids will learn how to make a homeschool stencil and draw dragons on tissue paper so they can light up their bedroom with dragons! 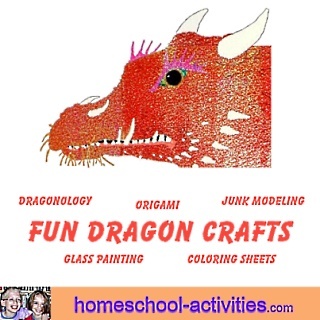 Learn how to make a kids model dragon out of card. Once you've learned how to draw your dragon you can find out how to make wings and tails fit together to create your own models. If you want to put drawing dragons in context, Wikipedia has an interesting article about where dragons come from, including the fact that dragons are said to have taught humans to talk! 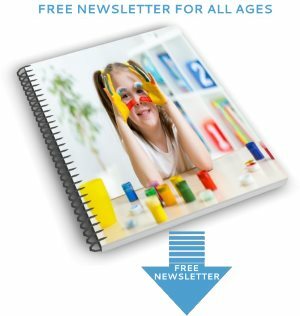 If you want to see more ways you can enjoy dragons and turn them into unusual art projects, see how Catherine used her animal drawings to illustrate our free homeschool kids letter writing worksheets (D is for Dragon). 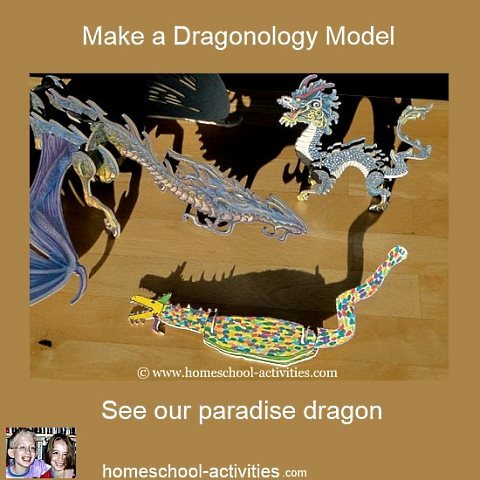 Dragons make for the most fantastic homeschool art projects for kids precisely because there are so many ways to draw them and you can have so much fun while you learn.